JULIE DODSON, creative director of award-winning Dodson Interiors, is a natural when it comes to interior design. Recognized for her fresh approach on classical style—a sophisticated and harmonious mix of Hollywood glam and refined transitional design— Julie has adopted the phrase “Casual Glamour” as her trademark. Serving Houston, TX & throughout the Southeast US. 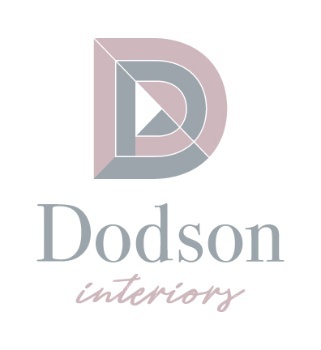 Dodson Interiors have won multiple awards over the years including Best Residential Interior Design, 20 Designers to Watch & more! Dodson Interiors has had multiple works published in Southern Living, Traditional Home & More!